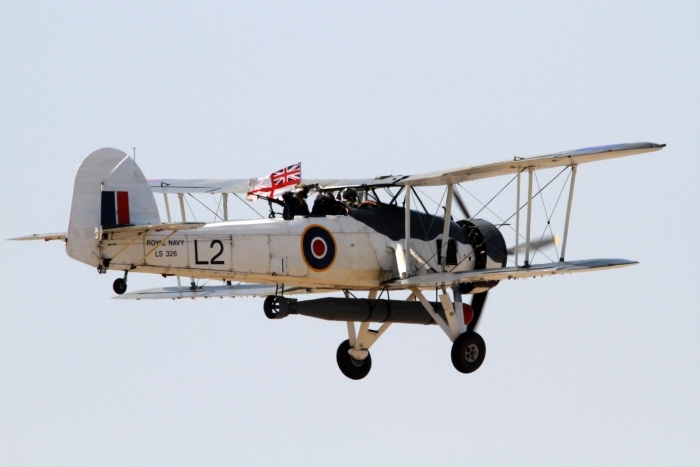 In 1940 Yeovilton was training naval aviators and fighter controllers. 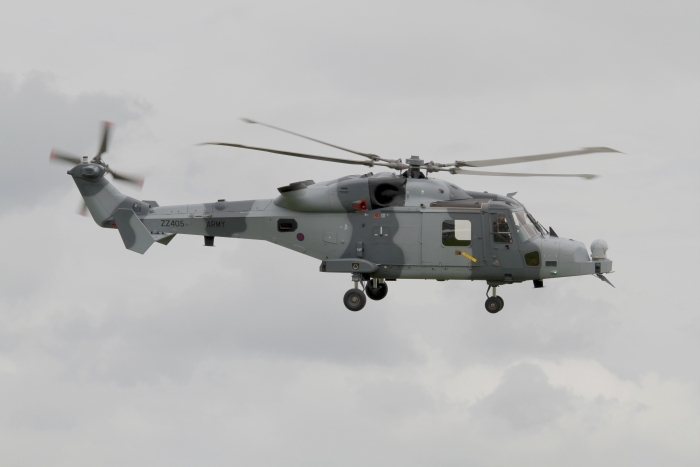 During the 1950's through the Korean War and Suez Crisis the Sea Furys, Sea Hawks and Sea Venoms were much in evidence. 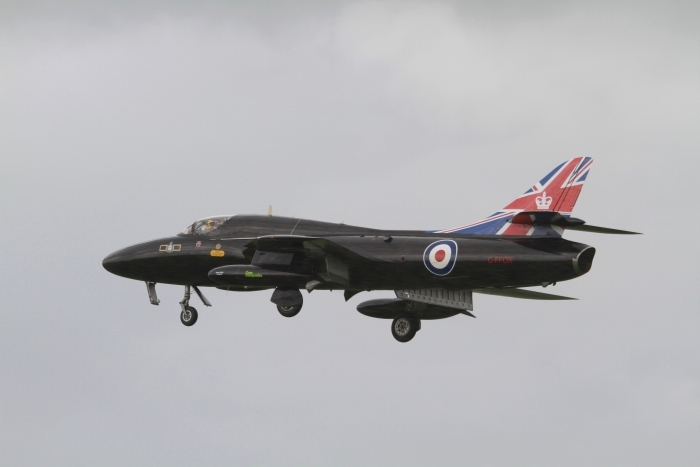 Other aircraft operating from Yeovilton during the 1960s and the 1970s were the Sea Vixen, Phantom and later the Sea Harrier. 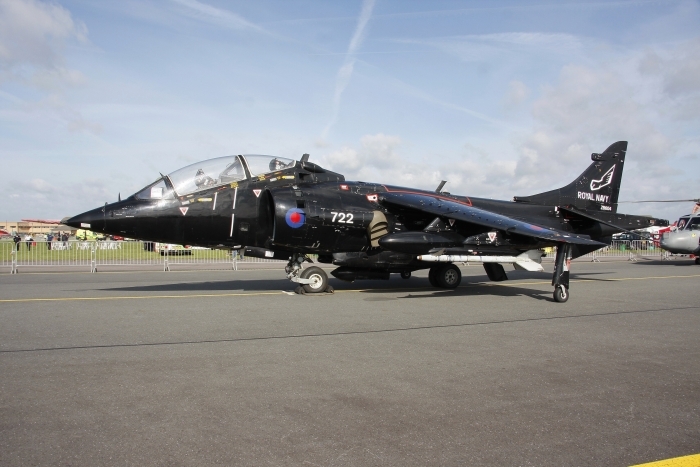 With the Sea Harrier taking part in the Falklands Conflict. 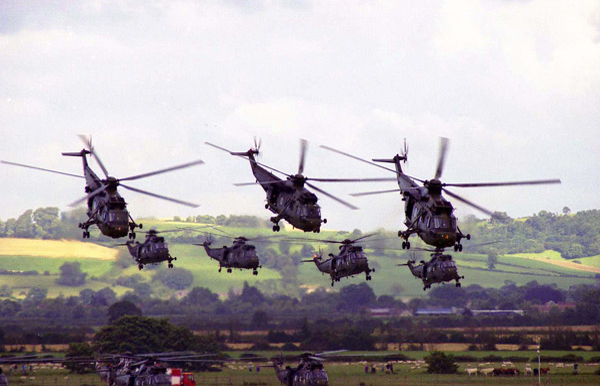 More recently operations from Yeovilton included the Gulf War and the Bosnian Conflict. 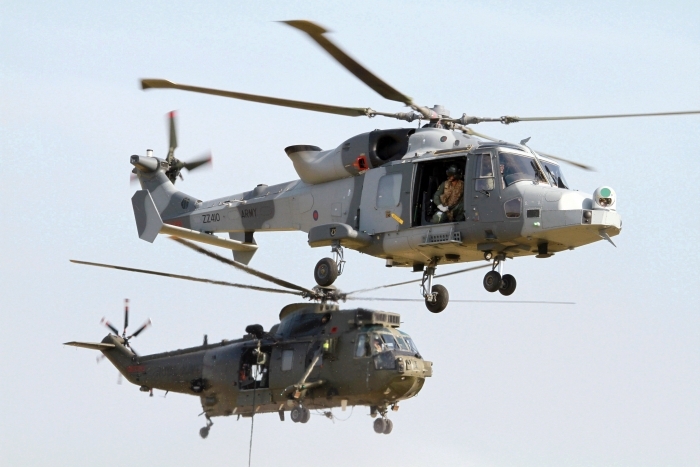 Modern day users of Yeovilton include the Sea King and Lynx and for training purposes the Grob Tutor. 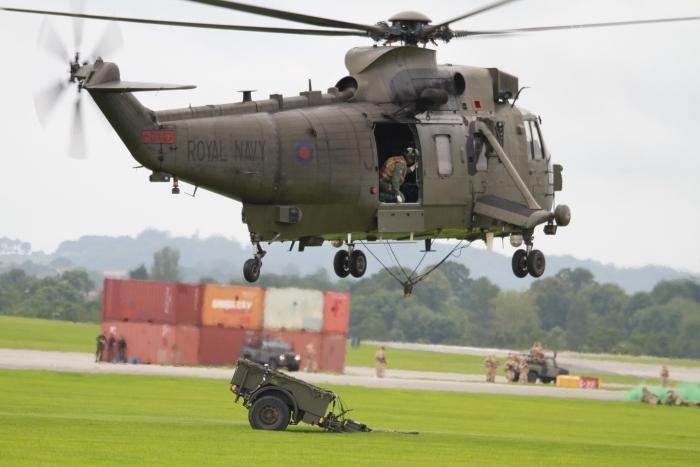 RNAS Yeovilton had one of the hottest days for a number of years and gave the opportunity to see some great flying. 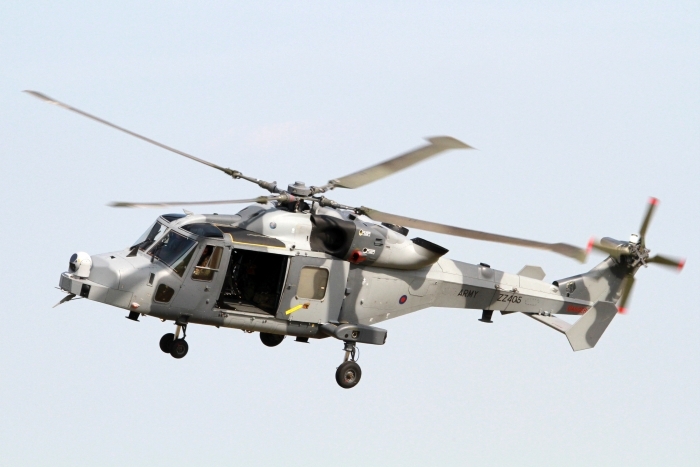 Home-based aircraft such as the Swordfish, Seafury of the Royal Naval Historic Flight and the latest helicopter for the Navy, the Wildcat AH1, flew alongside the Swordfish for a flypast, the Wildcat will replace the maritime attack helicopter, the Lynx. 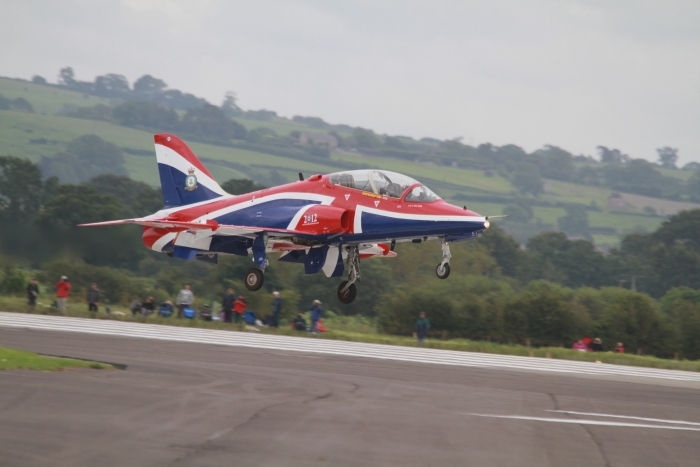 Other aircraft that participated, the P-51 Mustang, Skyraider, Chinook, Tucano, the almighty Vulcan, BBMF, Navy Merlin of 824 Naval Air Squadron based at RNAS Culdrose, and new on the display circuit were a pair of Aero L-29 Delfin jet trainers and thanks to all the other displays for their support. 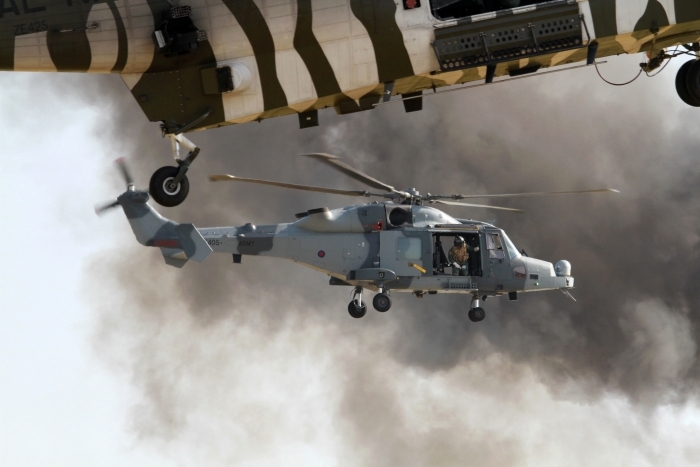 To finish off the day with a great finale is the Commando Assault Demo, with the Fleet Air Arm of Navy Sea Kings from 848 and 845 Naval Air Squadrons, a Wildcat supported by two Hawk T-1s from RNAS Culdrose, a pair of Apache AH1s from Middle Wallop, and pyrotechnics that made it even hotter to finish a fantastic day. 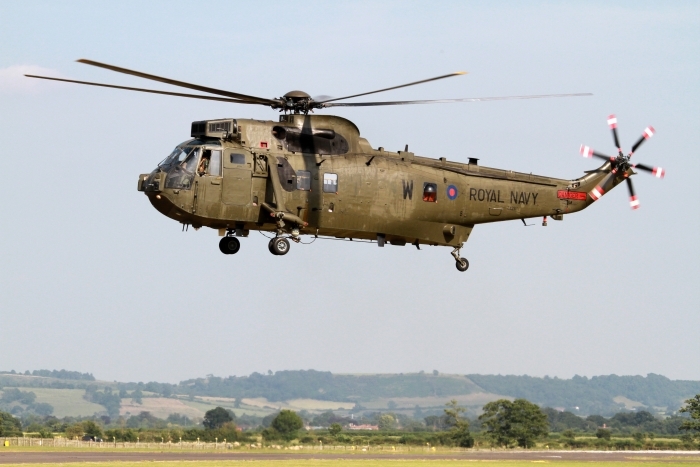 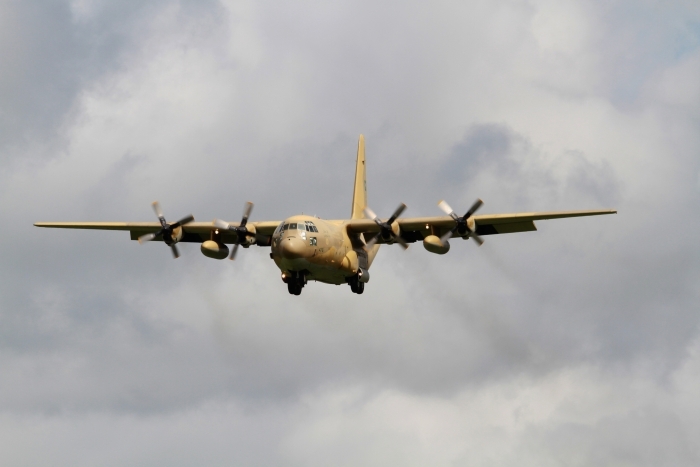 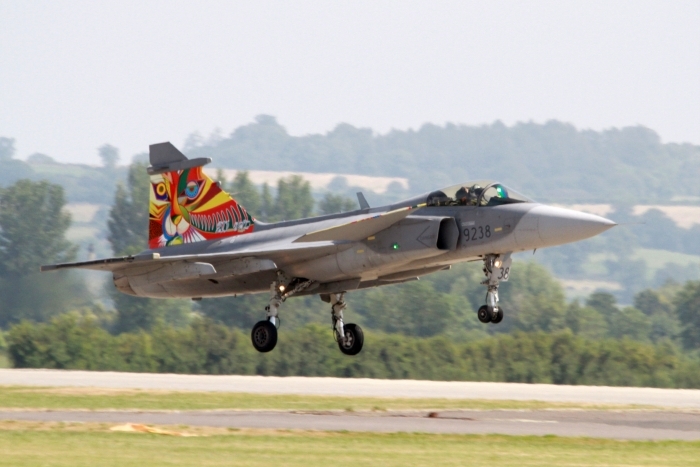 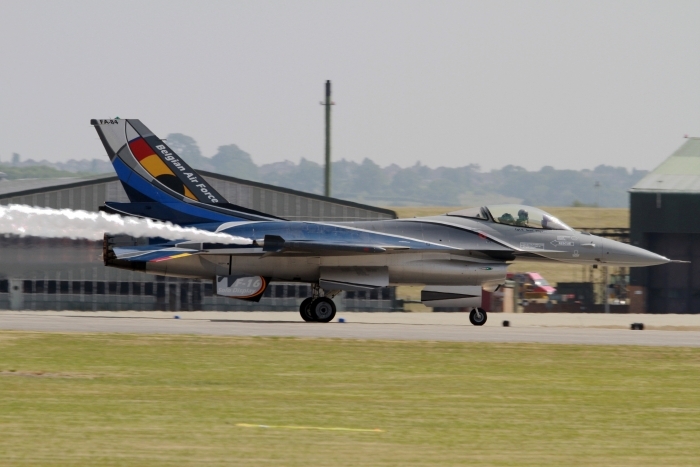 Yeovilton Air Day 2012 was a celebration of the 30th anniversary of the Falklands War. 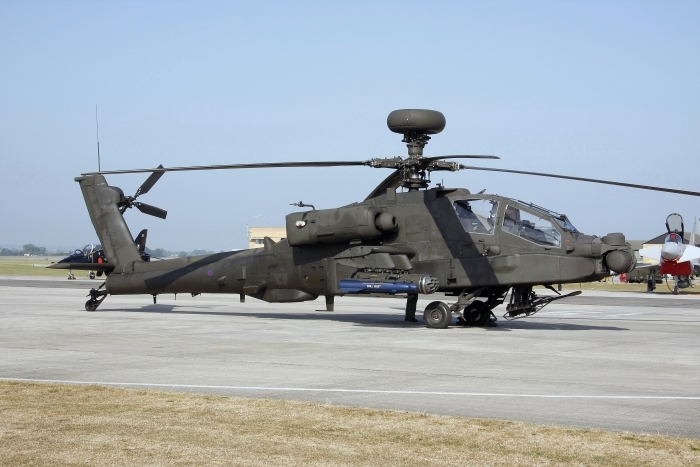 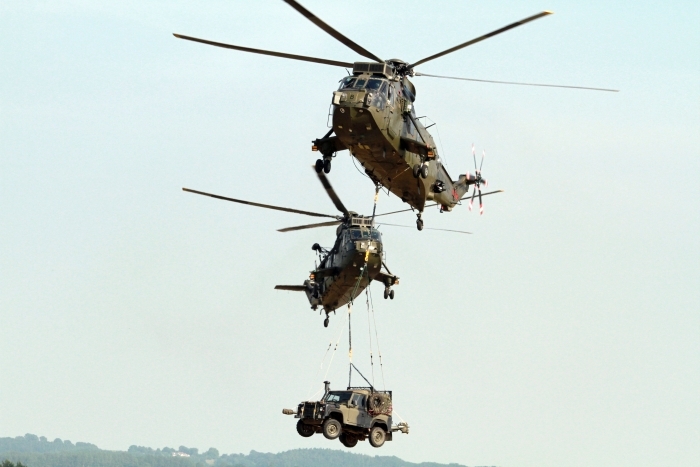 2012 sees Yeovilton once again preparing for another major operation helping with the security at the London Olympic Games. 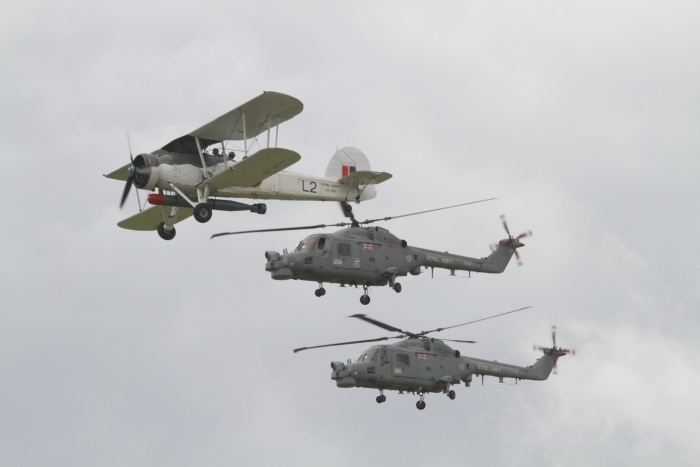 As usual Yeovilton pulled out the stops to provide a mix of spectacular displays and aircraft. 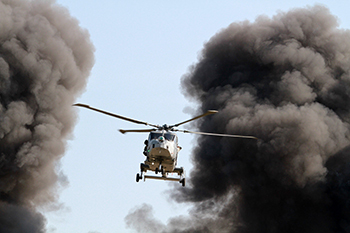 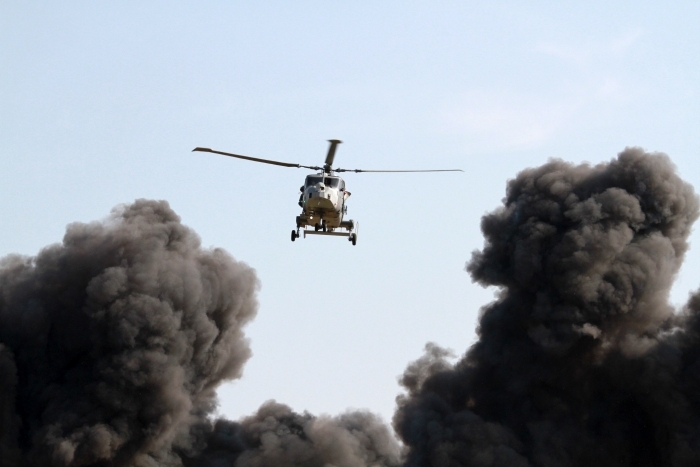 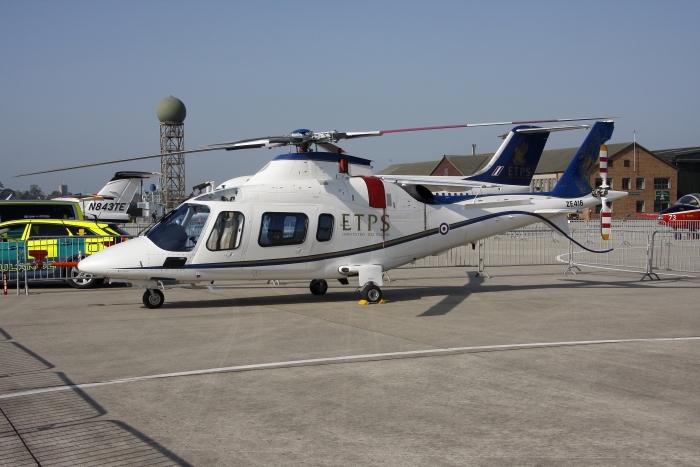 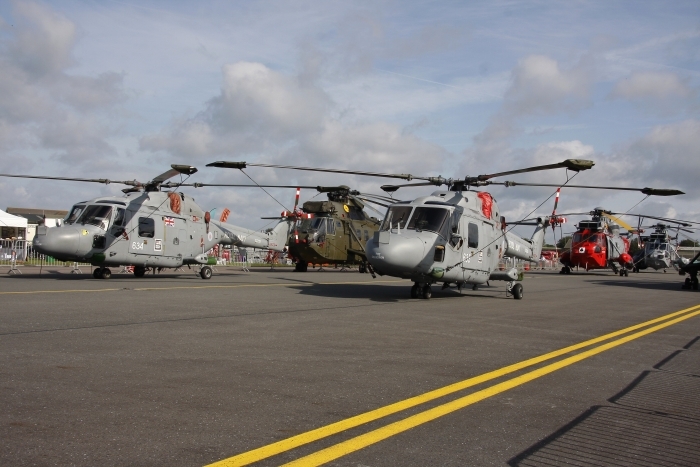 Helicopters on show included various Mks of Sea King, USAF Pave Hawk, Westland Lynx and the new Wildcat. 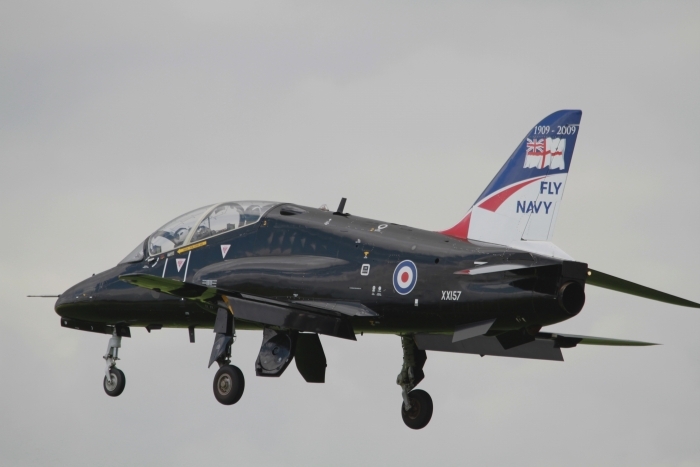 From the RAF came the Hawk T1, Tucano, Grob Tutor and the Tornado GR4 role demo complete with some fantastic pyrotechnics. 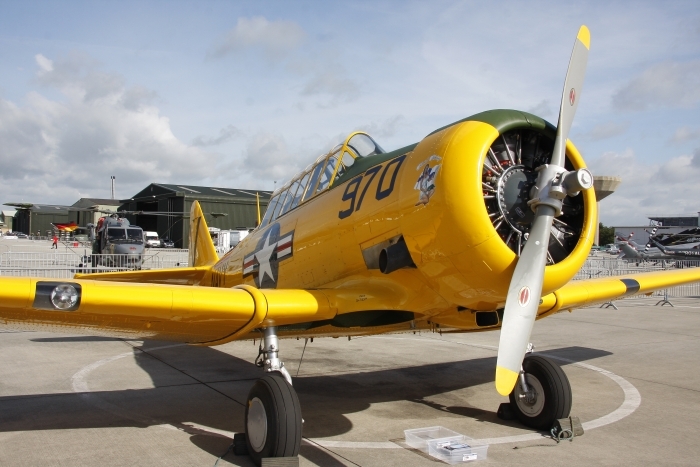 From the civilian world the SWIP Team's Twisters, Peter Teichman's P-40 Kittyhawk and Kennet Aviation's Skyraider. 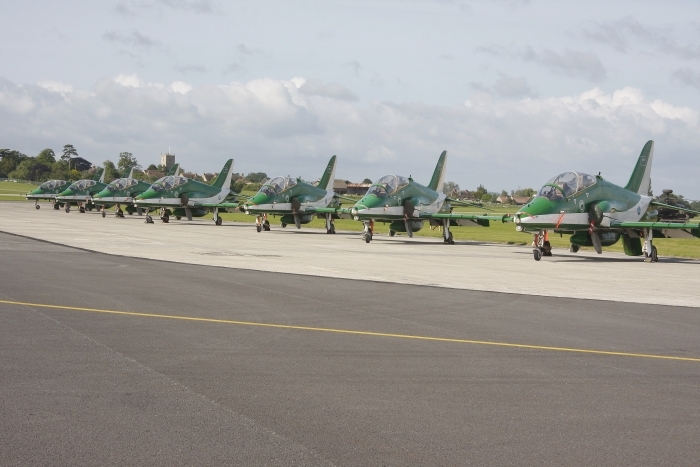 Display teams included The Red Arrows, The Saudi Hawks and the Navy’s own Black Cats. 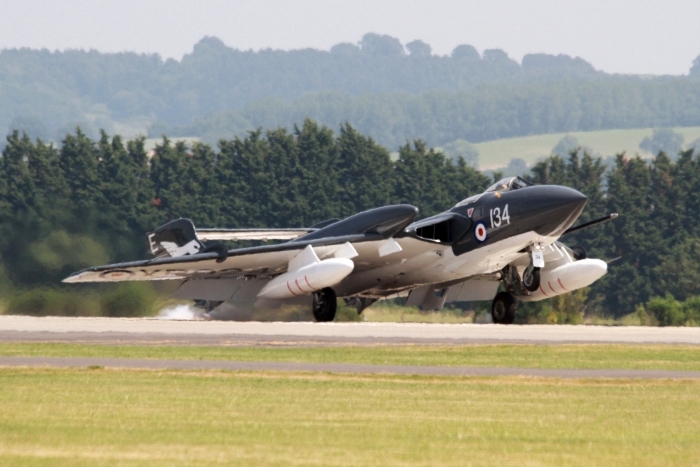 Classic jets were well represented with the Meteor T7, Hunter T7 and a Vampire and Venom. 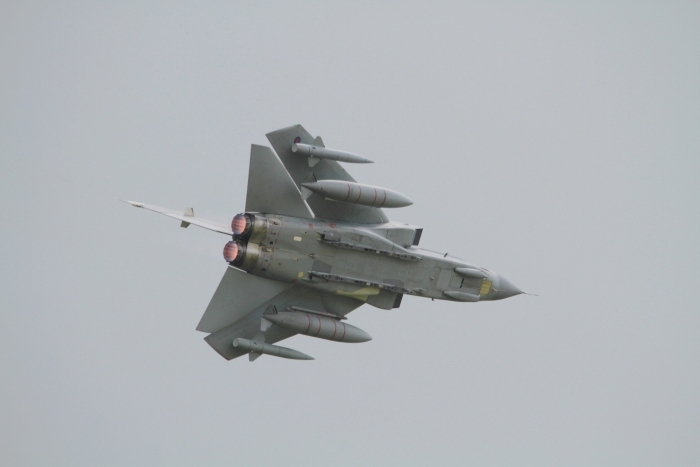 A well coordinated and planed air show with something for everyone.